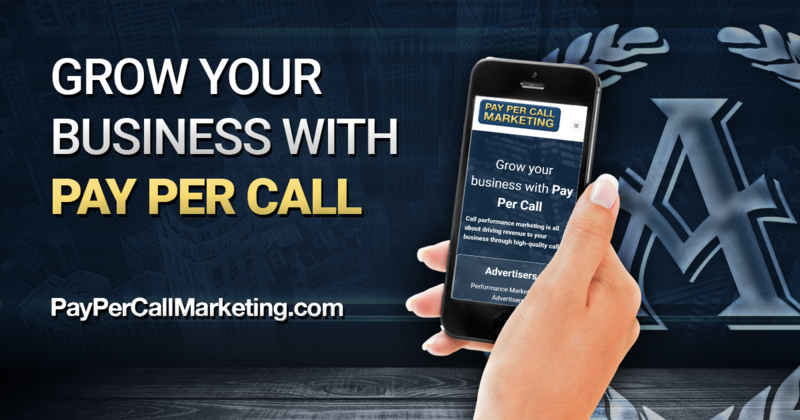 Grow Your Business With Pay Per Call! 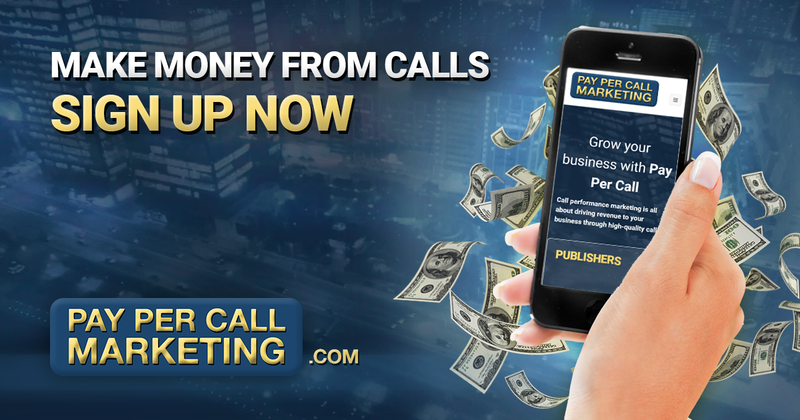 Hundreds of Pay Per Call Offers! 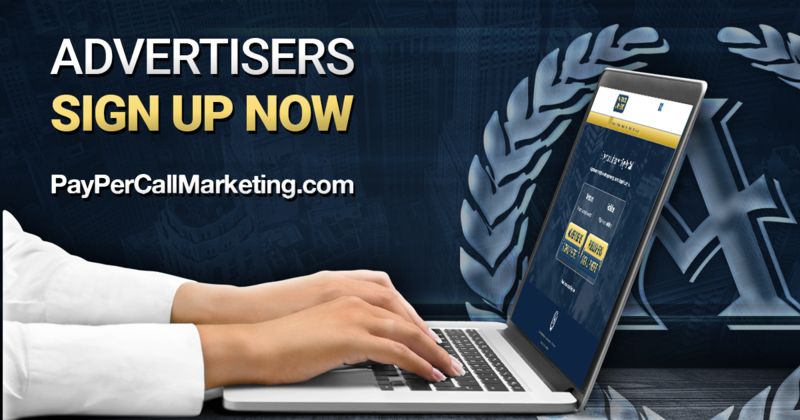 Check out some of the great pay per call offers in https://astoria.invoca.net/login Over 200 to choose from! !